Hi Guys! Hope you are doing well! 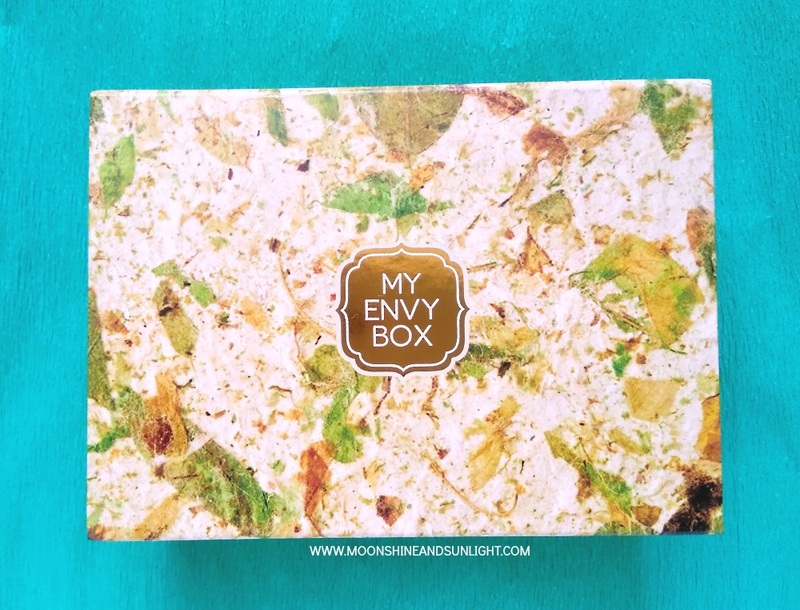 Today I am very excited to be writing this, because I am writing about the November 2016 My Envy Box and this box is THE BOMB! 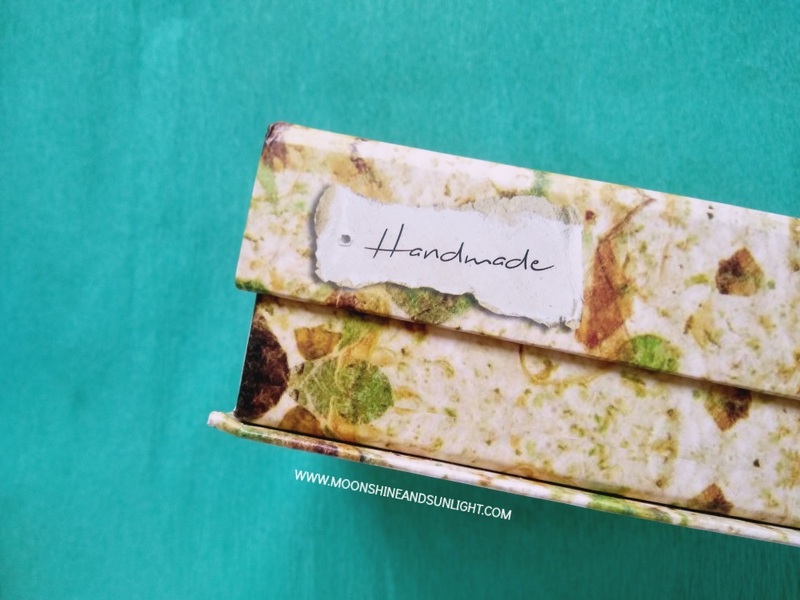 This month’s theme is Handmade so they are calling it the Handmade Edition. 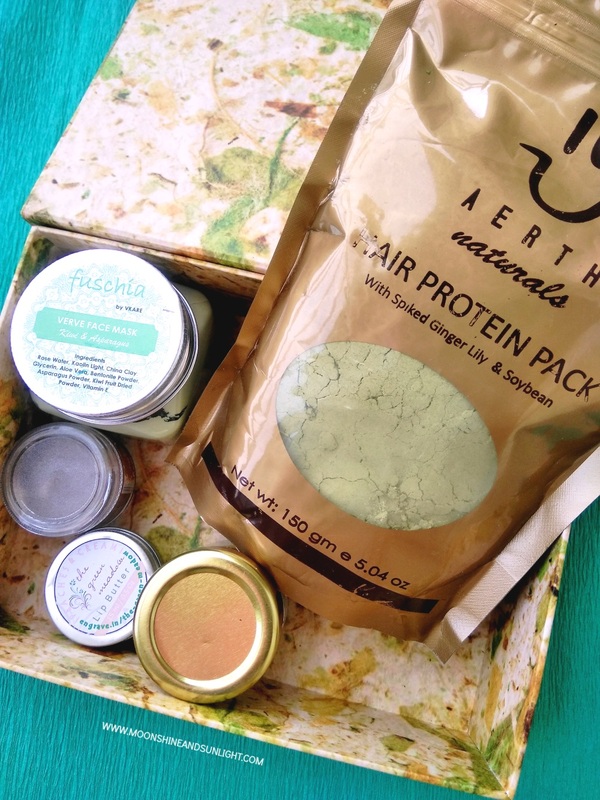 They have focused on selecting natural and handmade products for this box. All of the products in this box is full size, yes, ALL! Let’s see what those products are. The design of the box itself is true to the theme, with the digital print of all the foliage resulting in an abstract pattern. Also, every product in this box smells d.i.v.i.n.e.! 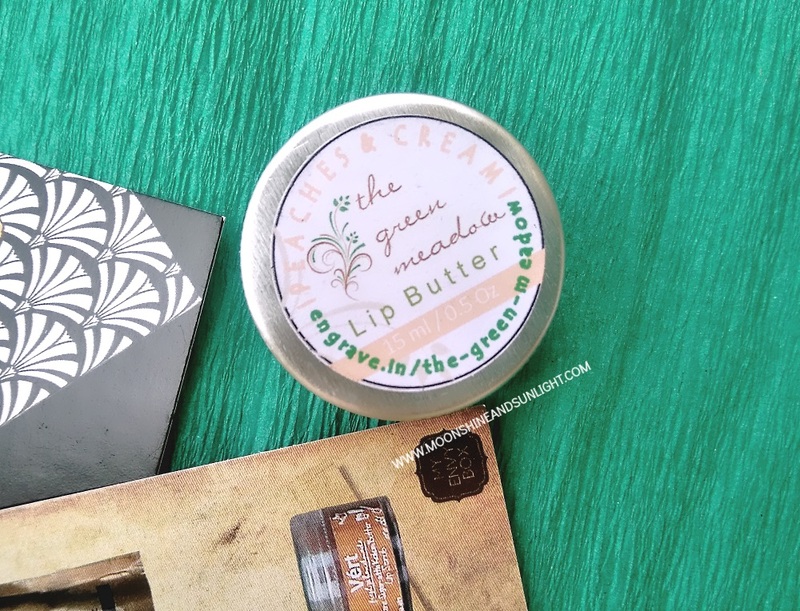 It is a delicious smelling, handmade organic lip butter. 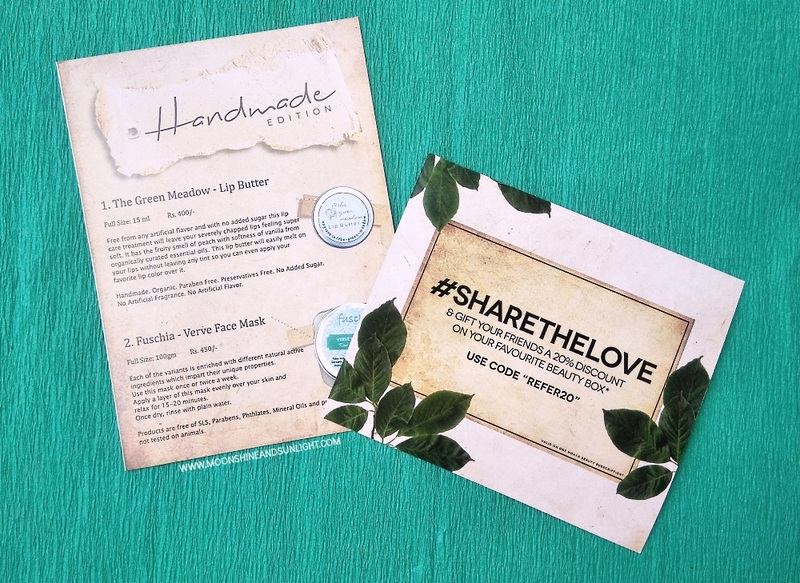 This has no artificial fragrance and contains to parabens or preservatives! This contains two unusual ingredients, Asparagus and Kiwi. I am really looking forward to trying this. 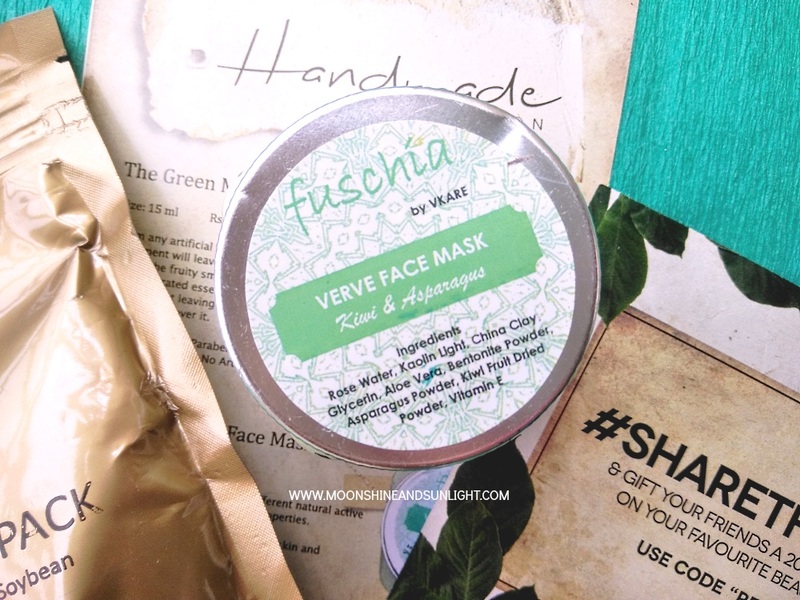 This face mask is free of prabens, sls, phthalates,mineral oils and are not tested on animals! 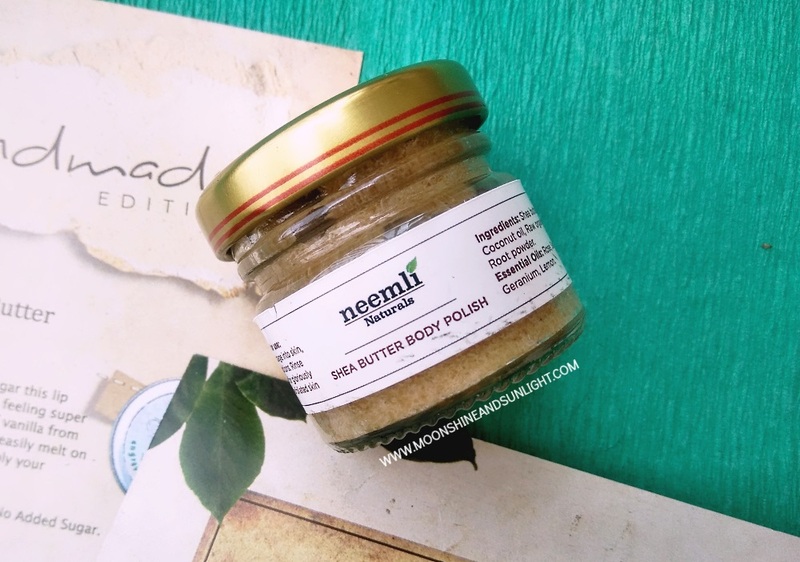 This is a full size product but a little small being a body polish. Smells like roses! This is made out of 100% Natural essential oils and other natural products. 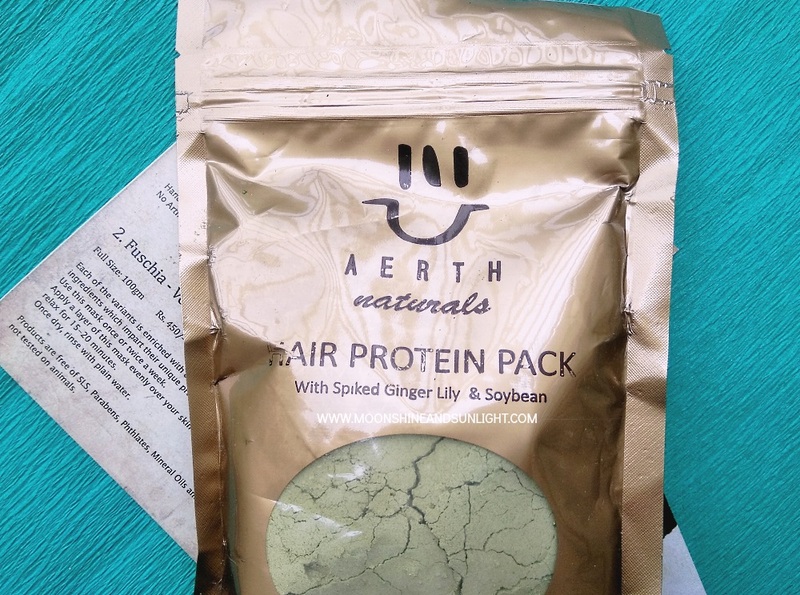 This claims to strengthen damaged hair and I am looking for a hair pack that does that. I am looking forward to using this. This is the only product that didn’t smell, hence no comments on that department. This is 100% vegetarian and also eco-friendly. Also contains some interesting ingredients. 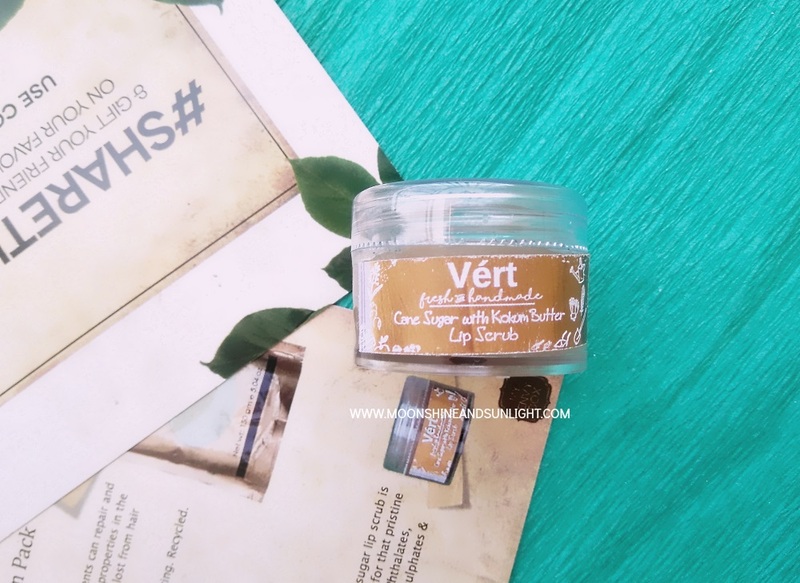 This 100% vegetarian, natural and paraben free lip scrub smells like chocolate and I just wanted to eat it up! Hahaha! It comes in a small tub, I think it will be enough for 5 - 7 times of usage. So, there you have it, 5 full sized #Handmade products from brands whose products are quite difficult to get hands on. I am yet to try these products, expect a review on all of these soon. It really is good to come across these brands with the help of My Envy box. Do get the box this month, because it has some really cool products! Don’t forget to ping me on the Facebook page here for a 20% DISCOUNT code! Do let me know your views in the comments! *This box is sent by the brand in exchange of my honest opinion. It's fun when you receive a box full of new products ! Great Post ! Love how this box looks :) that lip scrub sounds super tempting haha! Loved using these as well!